The sugar and sweetener industry is facing seismic changes. With rising awareness of the science linking sugar consumption to common chronic health issues, including obesity, coupled with growing market pressures to tax high sugar contenproducts and improve label transparency, consumers are motivated to shift their habits and reduce sugar intake. Product developers are scrambling to reformulate, rushing to meet shifting demands. 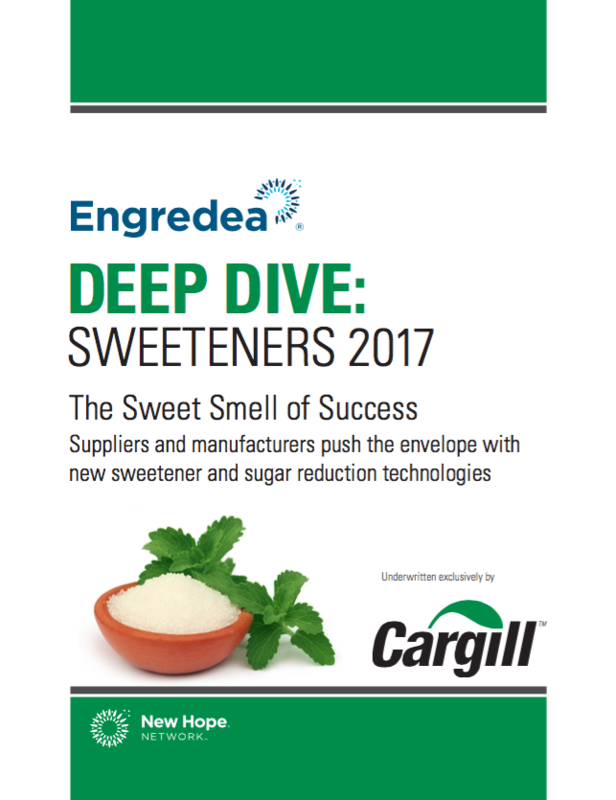 The good news is that suppliers are rising to the task with new sweetener technologies and sugar reduction tactics, providing innovative options for formulating products with reduced or zero calorie sweetness that meet clean label standards and taste good! Our latest Deep Dive report will help you meet the formulation challenges and arm you with the information you need to educate your customers.